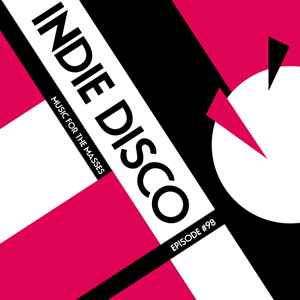 Indie Disco is a two-hour long podcast filled with effervescent dance beats, shoegaze harmonies, new wave hooks, and post-punk aesthetics. It is provided with the intent of helping you discover new and under-the-radar independent artists that don’t have a large amount of mainstream exposure, so if you like what you hear please support these artists and buy their music. This instalment features 30 songs by Metric, Dead Disco, Vive La Fête, Matinee Club, Frigid, and lots of other exciting bands.